LabWorm is an aggregator of scientific online tools. It lets you, the scientist, stay updated on the newest and most relevant tools for your research. LabWorm members get weekly emails with the Top 5 Freshest Tools – keeping you in the know. 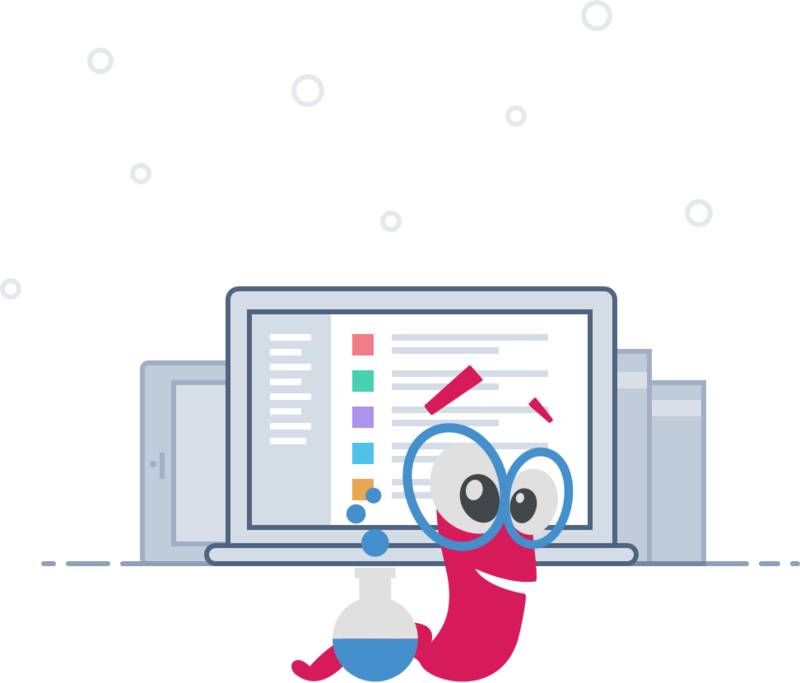 LabWorm is also a Crowd Voting platform for the scientific community, leveraging the community’s hands-on experience and judgment to vote on the various tools. The aim here is to challenge the traditional way of judging scientific work, giving the power back to the scientists in the lab. Science, we believe, should be open. LabWorm was created to allow fellow scientists to get more involved in our community and to stay informed on the research tools other scientists are using to work more efficiently. You are able to look into other scientists’ Tool Collections, see how they voted and deduce from that what are the most relevant tools for you. You don’t need to waste precious time on searching for the right tools for your research; let LabWorm do it for you. The community supports and assists you as well. By voting on the various tools and enabling others to peek inside our Tool Collections we are pushing each other forward by removing hurdles on our path to discovery. LabWorm is a collaborative effort. We took the task of putting it all together, but you create the tools, you vote on them, you share your Tool Collections; we are all LabWorm. We will keep you updated via weekly emails and you should keep creating, uploading and upvoting. Together we will crack science wide open and enable us all to make an impact.